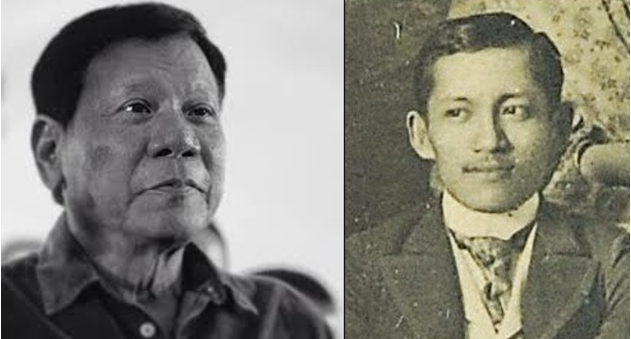 Jose Rizal is revered as a national hero, primarily for inciting the revolutionary spirit of the Filipinos against the oppressive rule of the Spaniards, particularly the Dominicans, wherein they were the main antagonists during Rizal’s times. 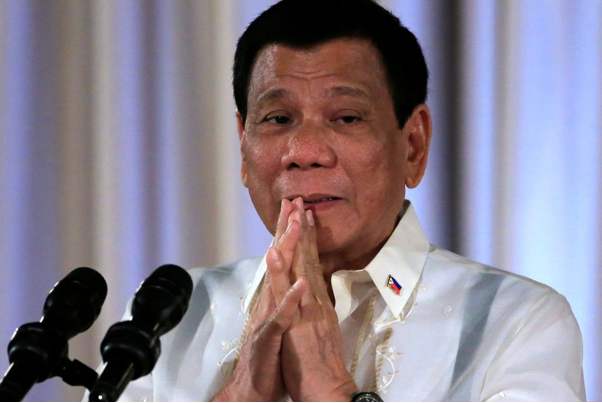 In light of the recent controversy surrounding President Rodrigo Duterte’s statements against the Church when he said “your God is stupid”, prolific columnist Rigoberto Tiglao pointed out that the critics surrounding Duterte have merely placed the President in the same spotlight as the Philippine National Hero. “Rizal and now Duterte are the only Filipinos of national stature who did not mince words in attacking the Catholic Church, with our national hero in fact making a name for himself through his compelling and vivid novels against it, which inspired the Philippine Revolution against Spain. Duterte’s critics wouldn’t want that, would they?,” Tiglao said in his column on Manila Times. Rizal had been notorious for being pivotal in the take down of Spanish colonization in the Philippines through his controversial novels, Noli Me Tangere and El Filibusterismo. The lessons, tenets, and patriotism inspired by these novels have become so crucial that it is even a required reading in the Philippine education curriculum through the RA 1425 or the Rizal Law. But this wasn’t the case during the Spanish Era as the novels provoked so much of the Filipino thought and spirit that it had prompted the Spanish friars to have Rizal executed by a firing squad under the guise of charges of involvement in the secret revolutionary group, the Katipunan. The truth of the matter was that the Church had feared it would lose its power over the people if its misgivings, grave misdeeds, and falsities were exposed. 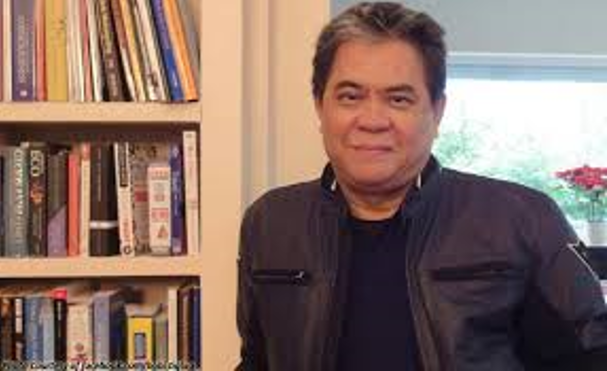 Tiglao commented that Duterte is lucky that Francisco Tatad, the ____ who claimed that Duterte needed to be excommunicated or exorcised for his statements, does not run a dictatorship or else he might end up with the same fate as Rizal. 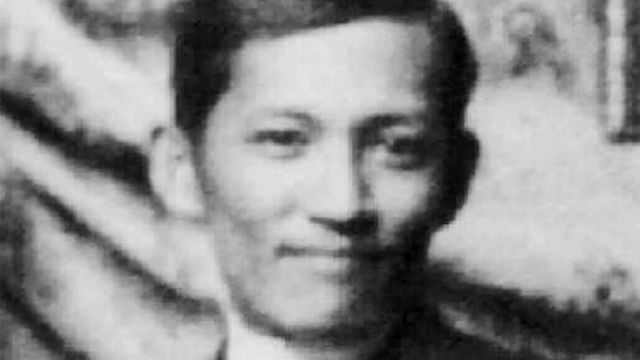 Tiglao said that had Rizal seen the current state of the nation, he would be enraged to know that the same Church who killed him continues to assert its influence and power through oligarchy and hypocrisy. 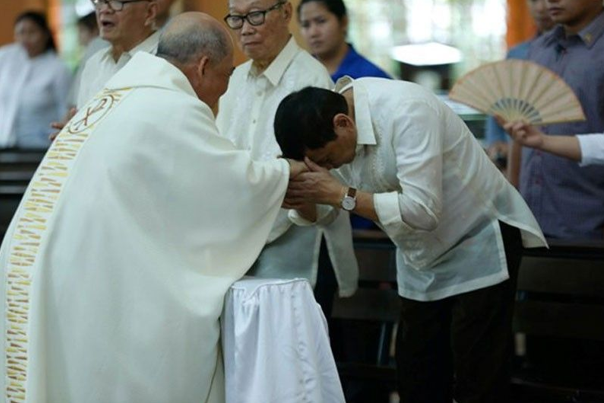 It is high time that Duterte stepped up to the continuing oppressive rule of the Church. Tiglao hopes that Duterte’s assertive rule over the country would inspire a revolution that would bring down the oligarchy of the Church.